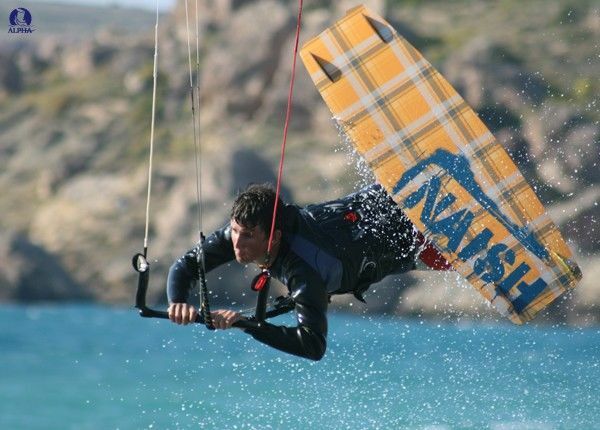 For an extreme adrenalin rush on the water, nothing beats kitesurfing!! 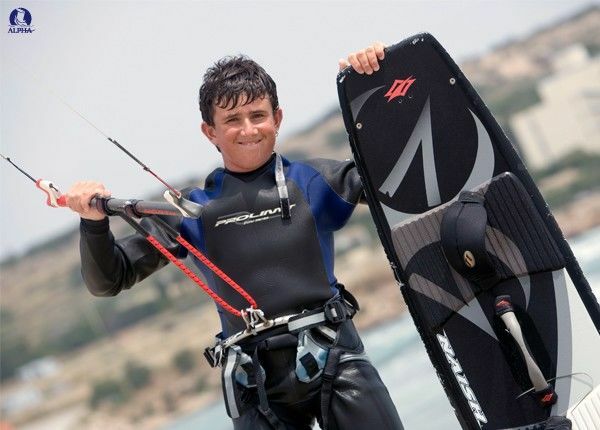 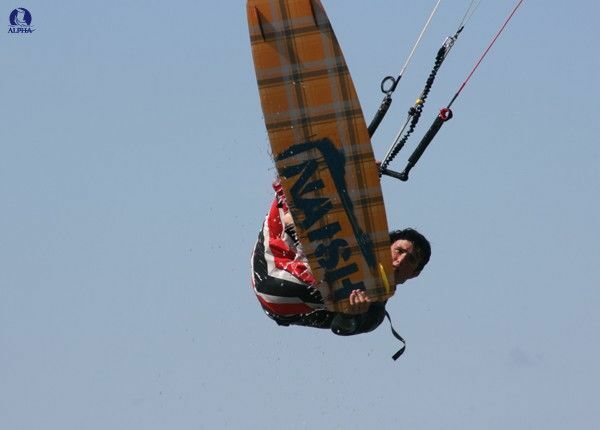 It is the sport of the decade, combining the skills of kitehandling with the thrills of wakeboarding. 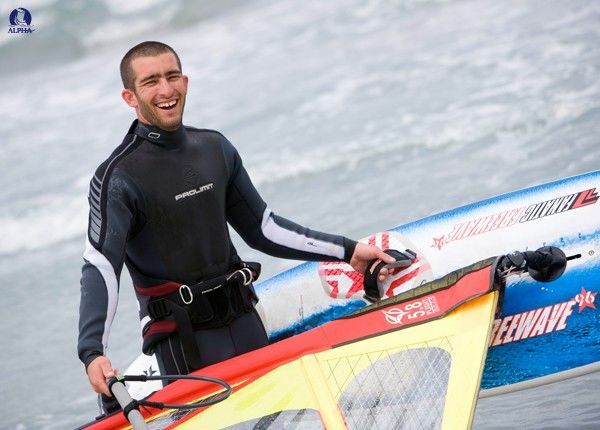 Our professional instructor will take you through the steps that lead to a safe and fun experience of this booming sport. 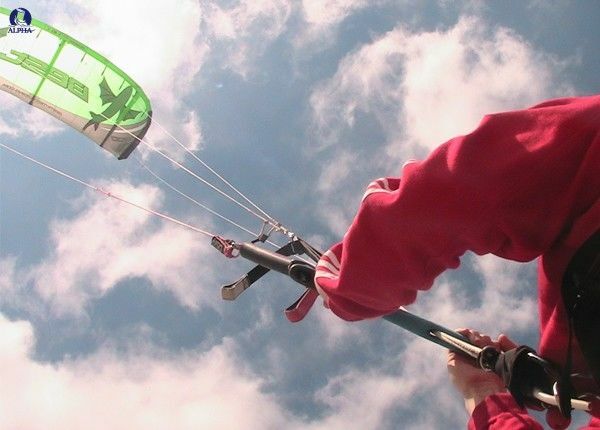 Spread over four days, the Course will teach weather, principles of kite-flying and power zones, kite-handling, self-rescue, water starts and upwind riding. 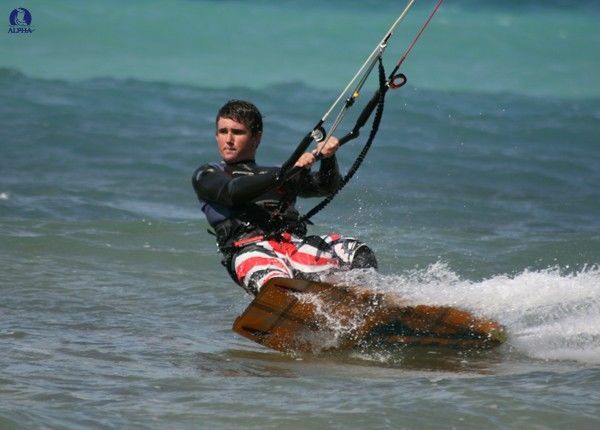 Our Kitesurfing Course will allow riders to take the first steps towards becoming self-sufficient, independent kitesurfers. 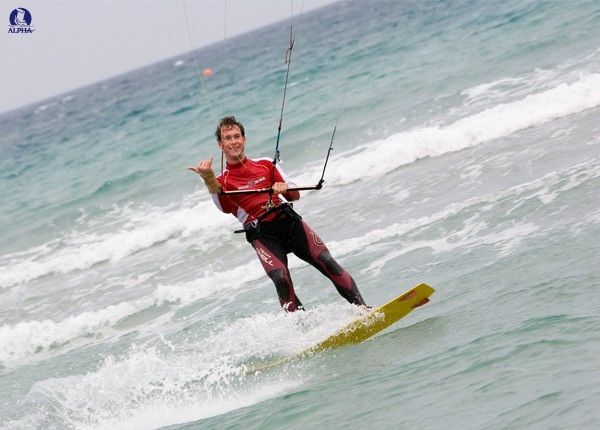 Kitesurfing Courses are available subject to prevailing weather conditions. 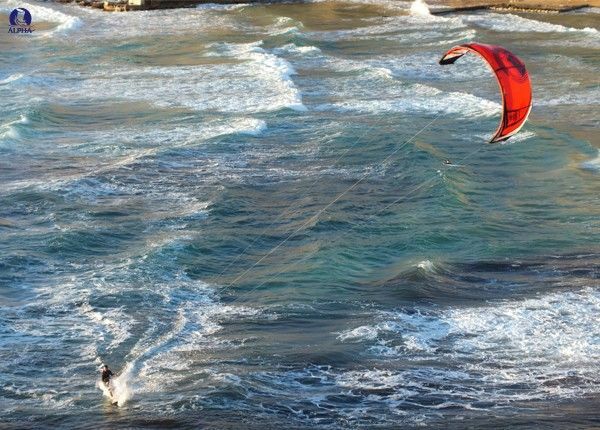 Due to local swimming zone restrictions, Kite Surfing Courses are not available in July and August.